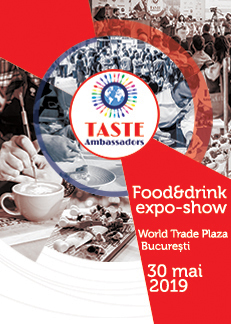 Taste Ambassadors is an expo-show for the food & drink industry in Romania powered by b2b magazines Trends HRB, Progresiv. Visitors will be chefs, executive chefs, bartenders, restaurant & bar managers /owners, gastronomy consultants, investors. 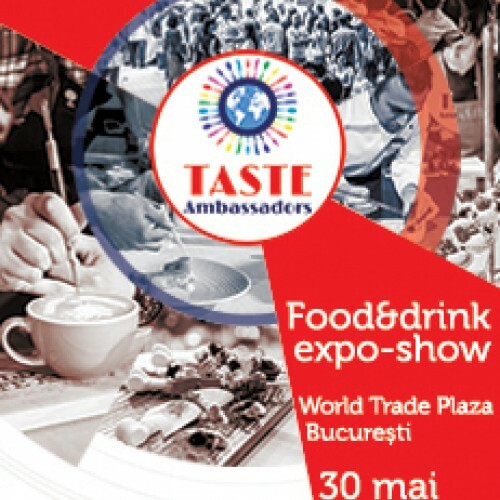 The 2019 edition will be held in Bucharest at World Trade Plaza, May 30.